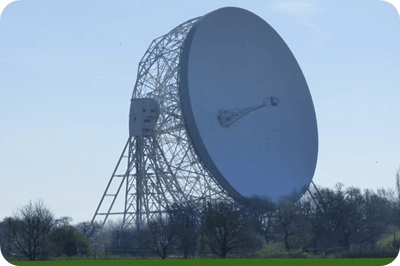 Just over 10 years ago, I was asked to organise a family member's wedding at Brook Bank Farm, with the iconic backdrop of the Jodrell Bank telescope; it was a great success. 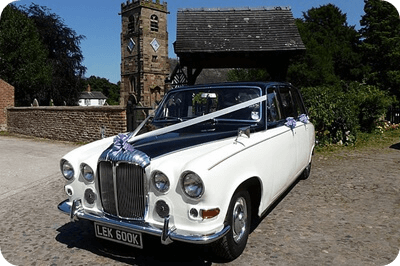 An idea was born and, today, Cheshire Outdoors Wedding Services aim to provide you with your really special wedding day. You can dream, we can deliver. We have two venues, both with huge, flat fields, beautiful Cheshire scenery and the stunning Jodrell Bank in the distance making for magnificent venues. 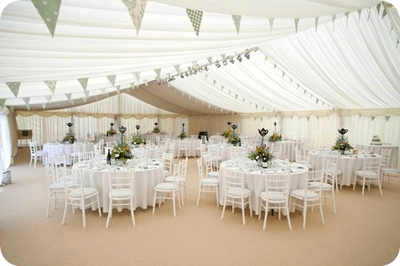 We can offer a 'turn key' option (everything laid on for you) or just the marquee and everything in between. Each function is tailor made to suit your requirements, but we can supply all of your catering needs, your liquid refreshments, your entertainment, your overnight guest accommodation, transport to and from the wedding, photos, deluxe ablutions, we can even organise the ceremony. Have a look on our Services Page for specific information. ​We take payment by card, cheque, BACs or cash. Give us a call on 07966 522 815 to discuss all your requirements.